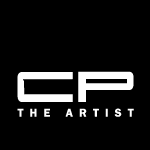 I call myself “CP the Artist.” I am a visual artist with an ever changing concept that is not restricted to any category of medium, type or style. I can be urban art, digital art, traditional, modern, commercial art, abstract, classical, etc. 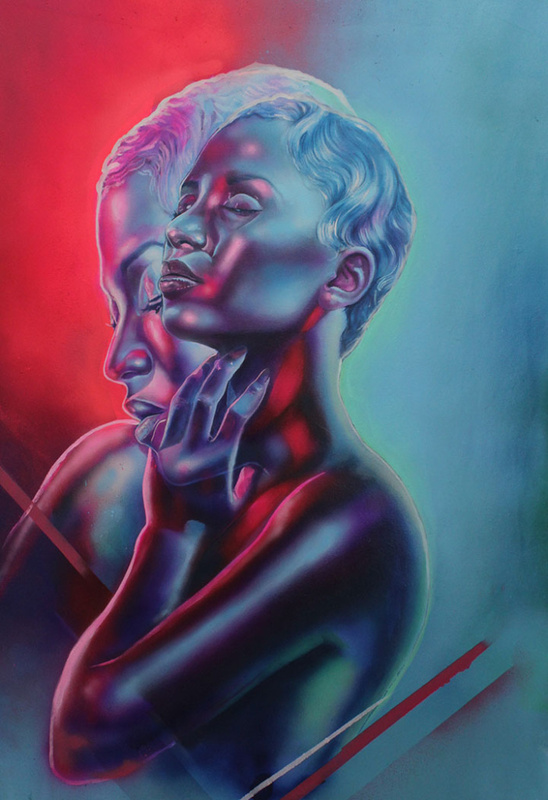 My forte is digital painting, graphic art, traditional oil and acrylic painting. I am constantly exploring new ways of capturing single creativity and art form. In the words of Vincent Van Gogh, “I am still far from being what I want to be. But with God’s help I shall succeed.” I dare to have faith and confidence, thanks to my Creator. © 2014 . All rights reserved CP THE ARTIST.